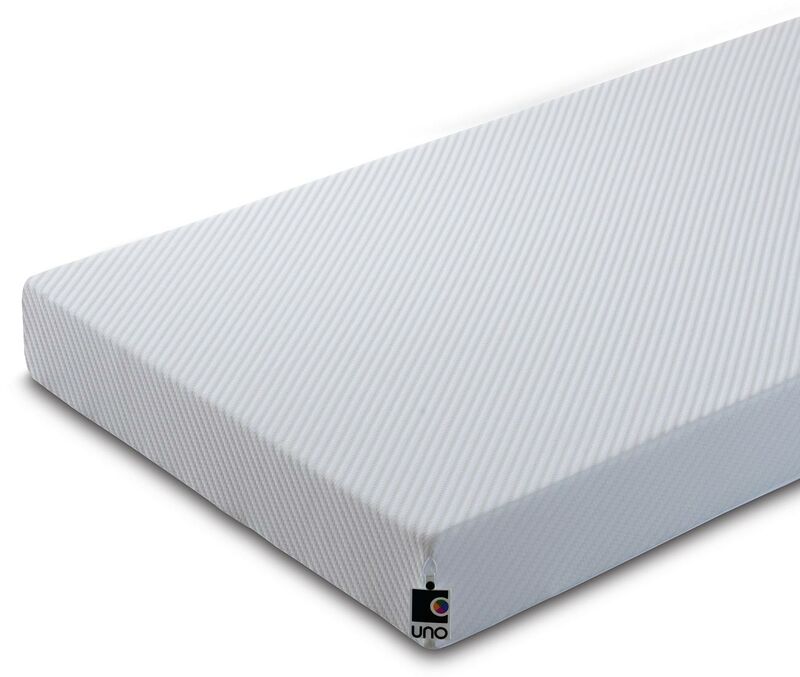 Breasley are one of the UK's leading manufacturers of foam and memory foam mattresses. 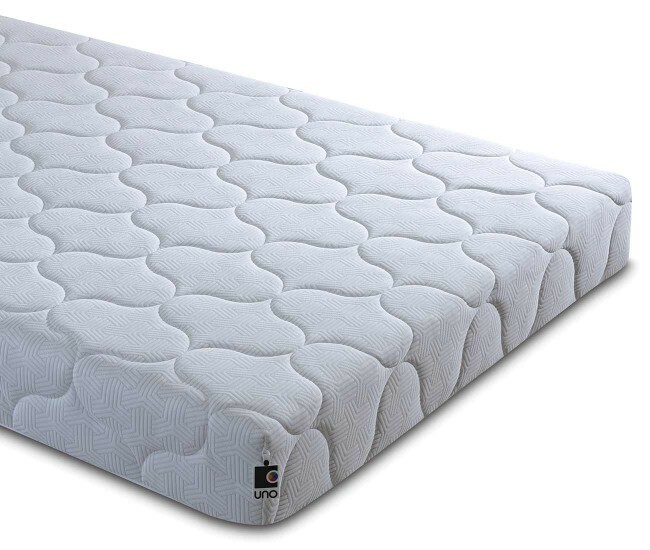 Here at Terrys Bed Centre we supply all of the Breasley mattresses, for Nuneaton, Coventry, Warwickshire. 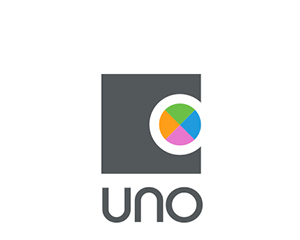 We stock the 'Uno' and the 'You' ranges of memory foam mattresses. From our showroom in Nuneaton we can supply memory foam mattresses to Nuneaton, Coventry and Warwickshire on a NEXT DAY delivery. 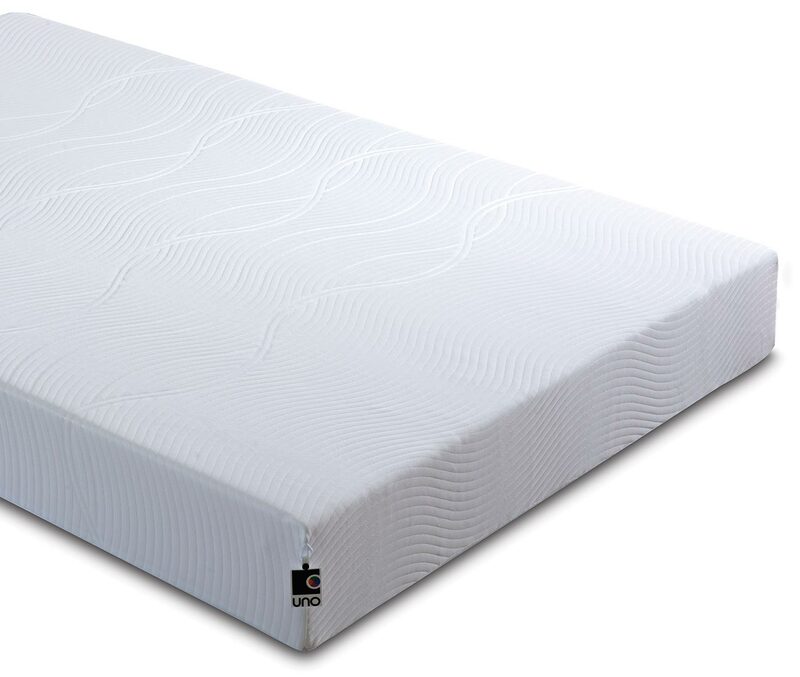 The UK’s ‘Numero Uno’ for vacuum packed mattresses. Visit or Phone us for more info on the FREE sleep trial.